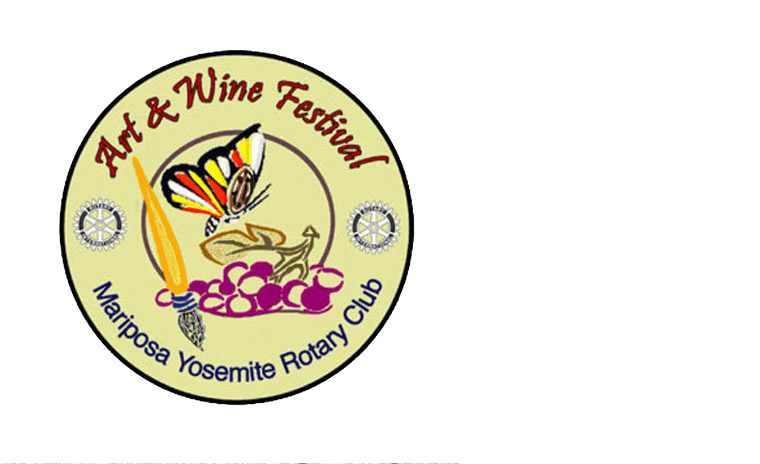 The Mariposa Rotary Club is hosting the 15th annual Art, Wine and Wheels Festival on Saturday, May 25, 2019, from 11 a.m. to 5 p.m.at the Mariposa County Courthouse lawn. The festival offers a variety of booths serving food, wine tasting from wineries throughout the Sierra foothills and a car show in which attendees can vote for their favorite entries. The Small Wonders art show features original art pieces donated by artists to support the Mariposa Rotary Club’s Community Gifting program, and raffle tickets can be purchased to win the artwork. Proceeds from the event assist the Mariposa community with special needs.